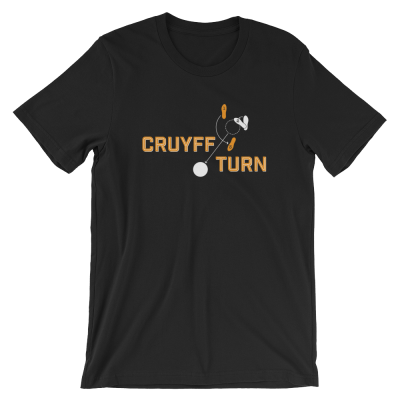 One of the greats of the international game, Johan Cruyff made this move famous in a 1974 World Cup group match, schooling a defender in spectacular fashion. 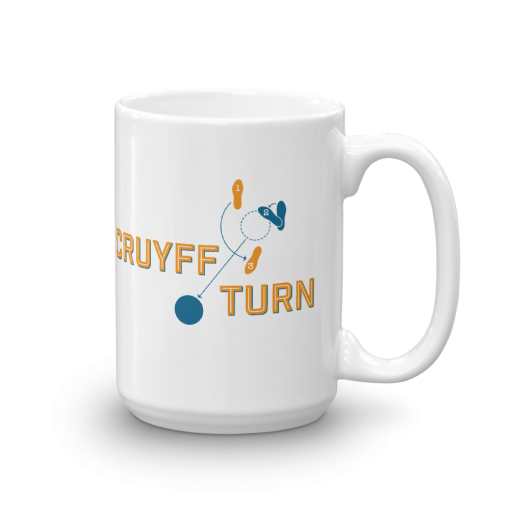 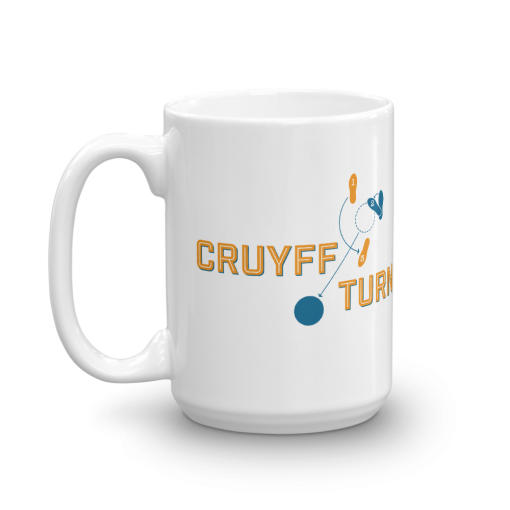 I read recently that Rudolph Nureyev – who knew Cruyff and was fascinated by how he could move so swiftly and unexpectedly, with such control and grace – always said the player should have been a dancer. 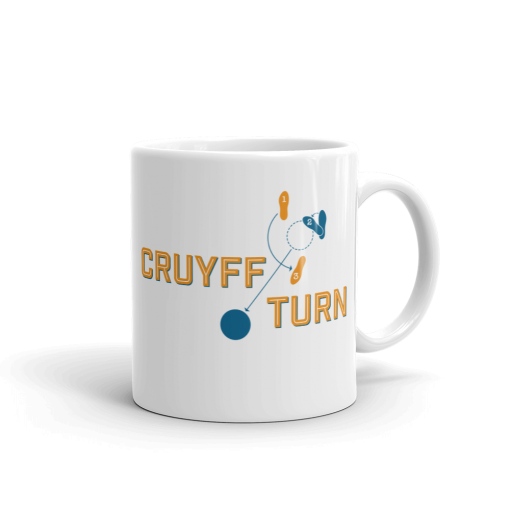 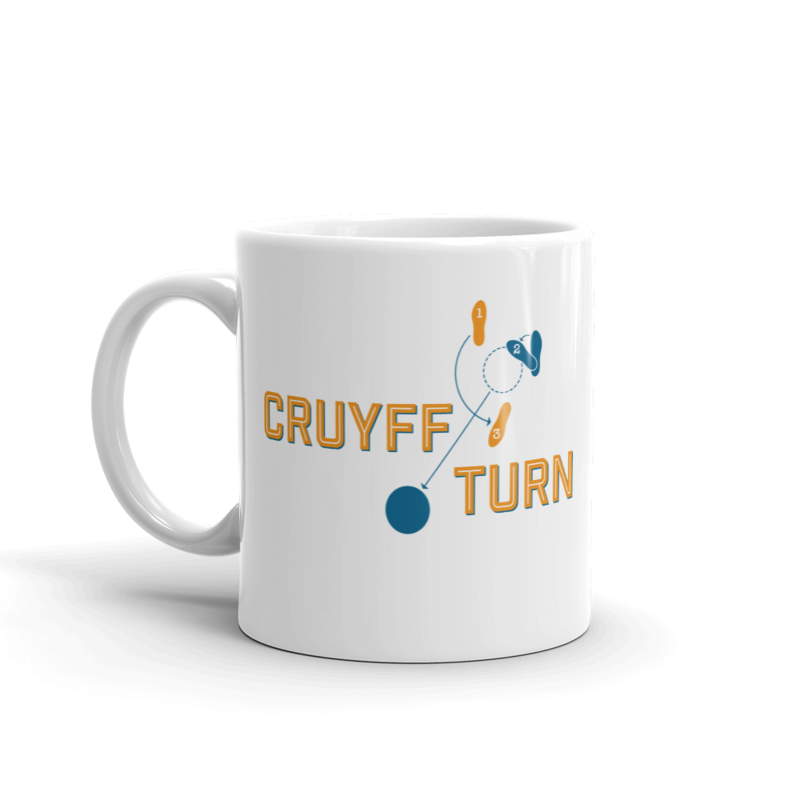 In that sense, I offer his signature move – the Cruyff Turn – mapped out as a dance step.